Atomic layer deposition (ALD) is a thin film deposition technique used in the mass production of microelectronics. In this book, novel nonvolatile memory devices are discussed. The chapters examine the low-temperature fabrication process of single-crystal platinum non-thin films using plasma-enhanced atomic layer deposition (PEALD). 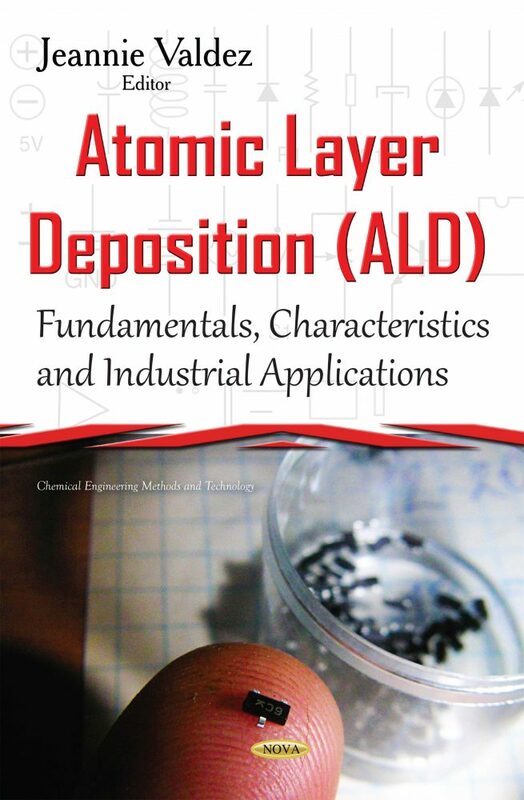 A comprehensive review of ALD surface coatings for battery systems is provided, as well as a theoretical calculation on the mechanism of thermal and plasma-enhanced atomic layer deposition of SiO2; and fluorine doping behavior in Zn-based conducting oxide film grown by ALD.